Born in Batu Pahat Johore Malaysia and migrated to Perth in 1993. Ze's very passionate about photography ever since he started assisting his dad on geography stock images for geography books. He's a natural Canon shooter but also uses a wide range of Sony, Olympus and Fujifilm for his commercial and personal projects. Ze studied photography as one of the curriculum subjects in high school and reignited his love for photography. 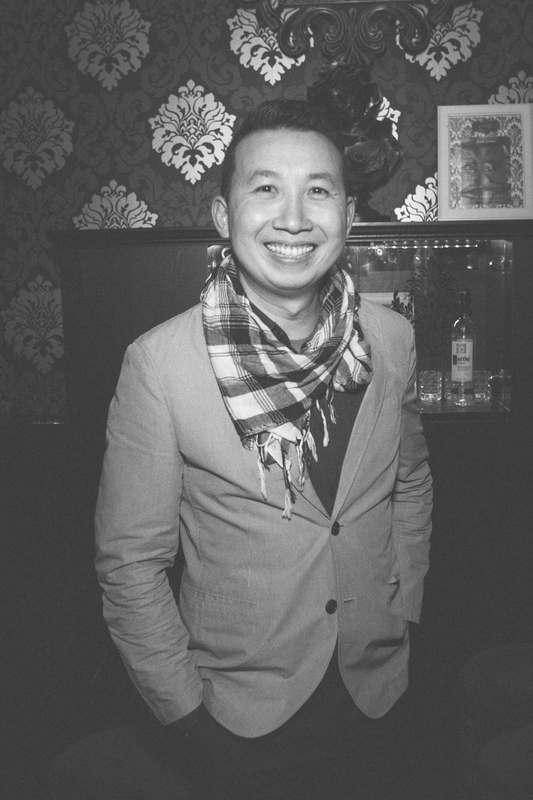 After graduating in Bachelor of Commerce in Marketing and Electronic Commerce, Ze started working at small Perth Internet Service Provider as a sales executive and later decided to persue his passion in photography. Together with his dad Kenny, Ze later went into business together and bought a Kodak Photographic Lab called Curtin Photographics. It was there Ze refined and learnt how to get the best colour reproduction and even one of the main clients were Curtin University's Photographic dept were so impressed they outsourced Ze to do all their professional printing.  Now Ze runs a photography studio based out in Jandakot where he does all his commercial, modelling and portraiture work and still print out fantastic artworks from his Epson Pro 7900 large format printer for his wedding clients.